It’s not often that one stumbles upon a place that serves up a healthy dose of fine art, culture, community, and a nice latte. But that’s exactly what the Mexican Heritage Center—and Terra Coffee, within—provides for locals. 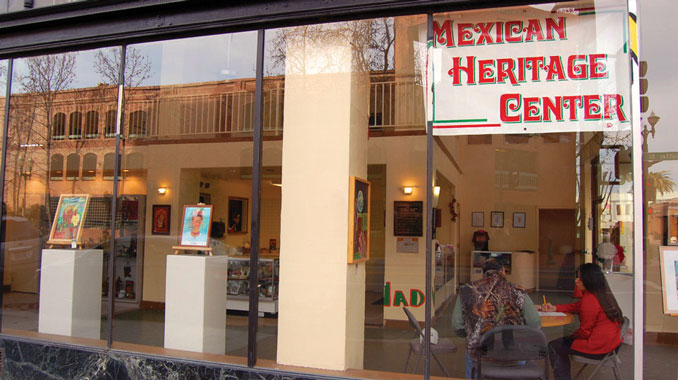 Situated on the most colorful corner in downtown Stockton, the Mexican Heritage Center (MHC) is an art gallery that not only showcases the work of artists both new and renowned, but also offers locals an education on Mexican traditions and heritage. A retired educator and principal, Gracie has long been involved in her community. From being the very first Principal at Commodore Stockton Skills School to implementing several beneficial programs as the principal of Martin Luther King School for 18 years, Gracie knows just how essential it is to educate the community in order to preserve Latino heritage. “During Christmas, we teach people how to make tamales because it’s a dying art. Kids nowadays don’t know how to make them,” says Gracie. Other holidays celebrated at the Center include Day of the Dead, for which the MHC holds workshops for kids and adults alike, teaching them to make masks as well as ofrendas for their loved ones who have passed. Aside from their workshops and celebrations, the MHC’s beautiful, free art exhibits occur frequently and are open to the public. This month they feature the work of Gregory Lucero, a talented artist who, before now, has never exhibited his artwork. If you haven’t yet visited, the MHC is one of the few spots in downtown Stockton where locals can chill out at tables for two. Got a group project you’re working on? Check out the second floor where you can engage in group meetings and discussions, an array of fine artwork within view. 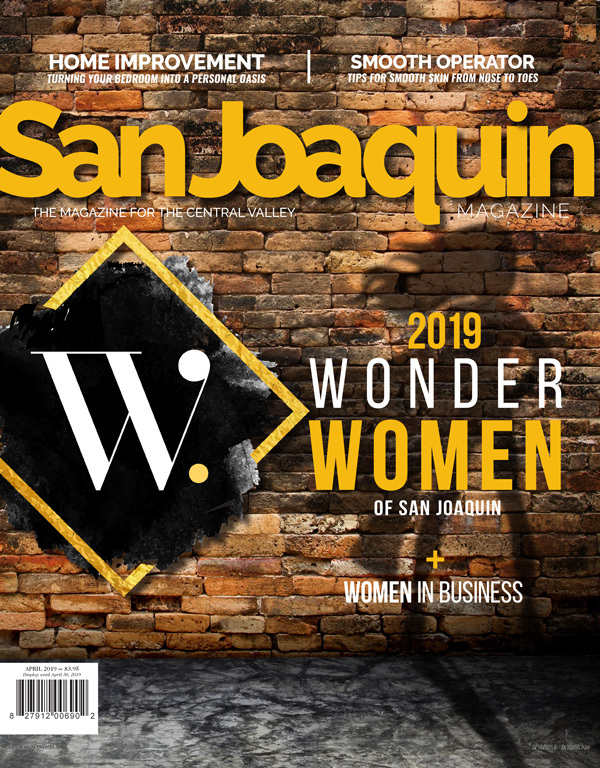 Whether you’re looking for a dose of unfiltered culture, a creative cup of joe, or artistic inspiration, the Mexican Heritage Center is a bright spot of beauty amidst the downtown scene that every local deserves to see.